There is a myriad of swallows nesting in a vacant room at the Hoa Binh Cinema in Quang Ngai Province. So Chan Hung Import export Trading Limited Company in Ho Chi Minh City rented this room for a year at the price of more than US$100 a month to breed swallows. The swallow always nests off coast, so this case is so odd. 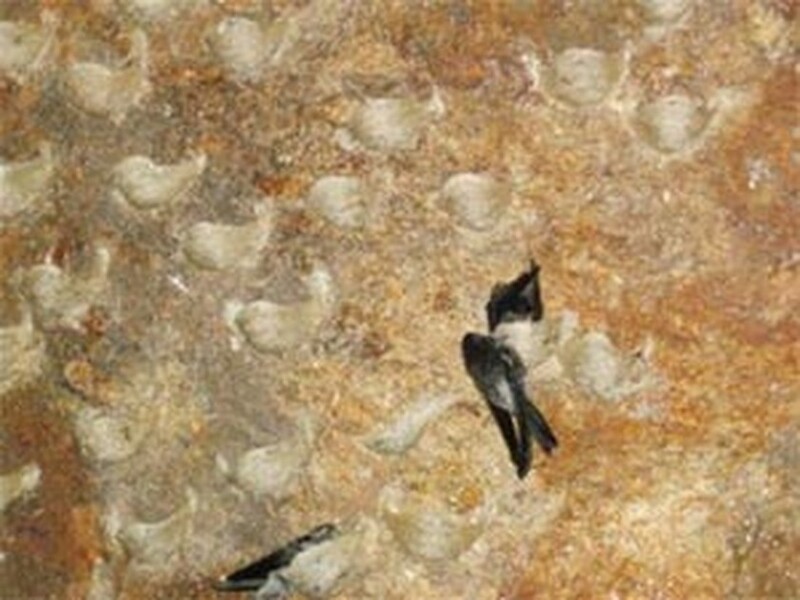 The staff discovered the swallow nests 7 years ago. Being unaware that these were swallows, they hired bird catchers to catch thousands of them.